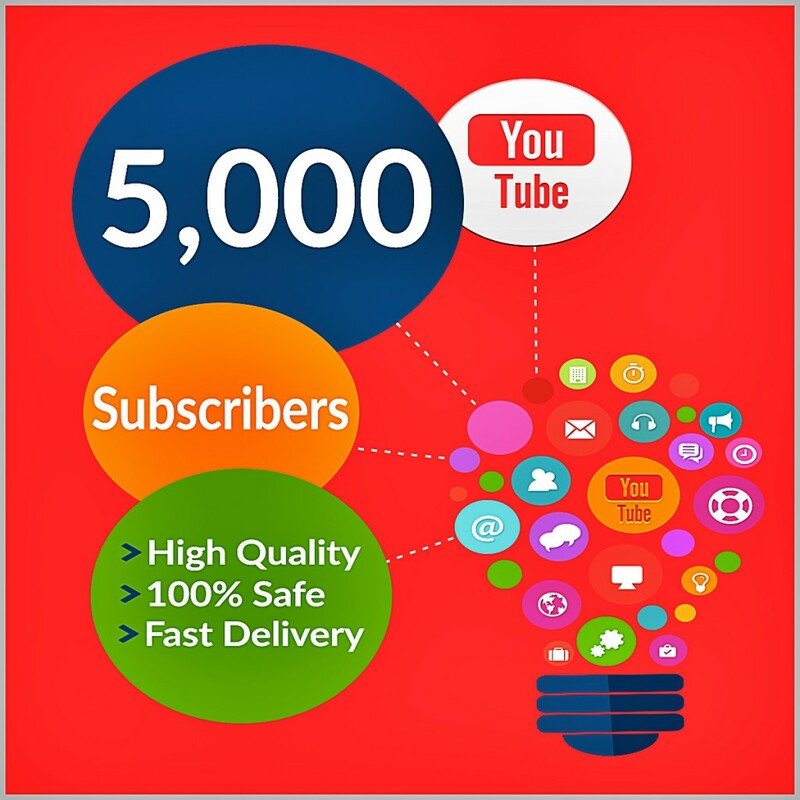 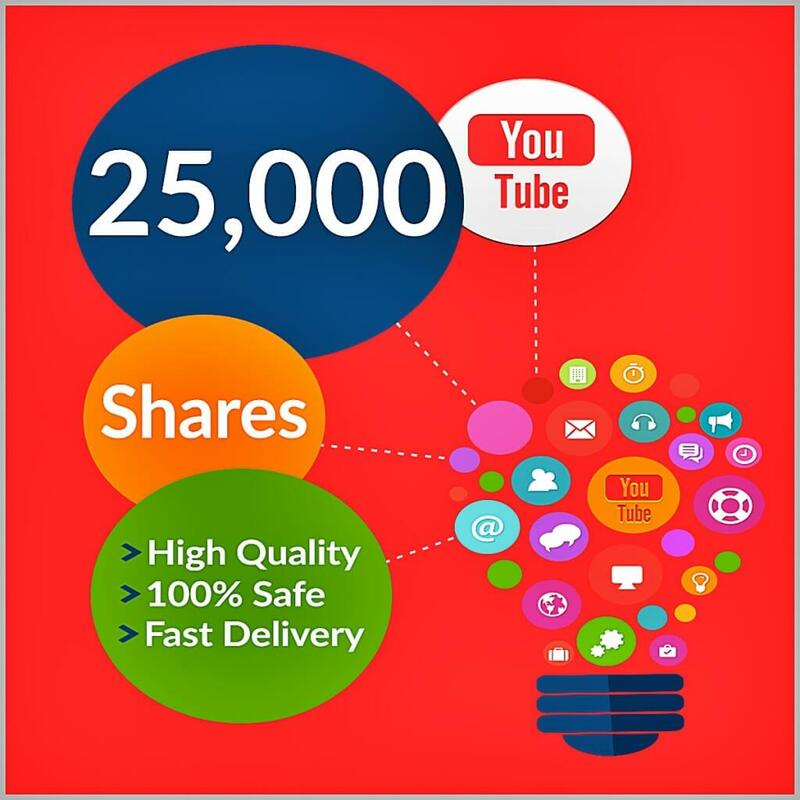 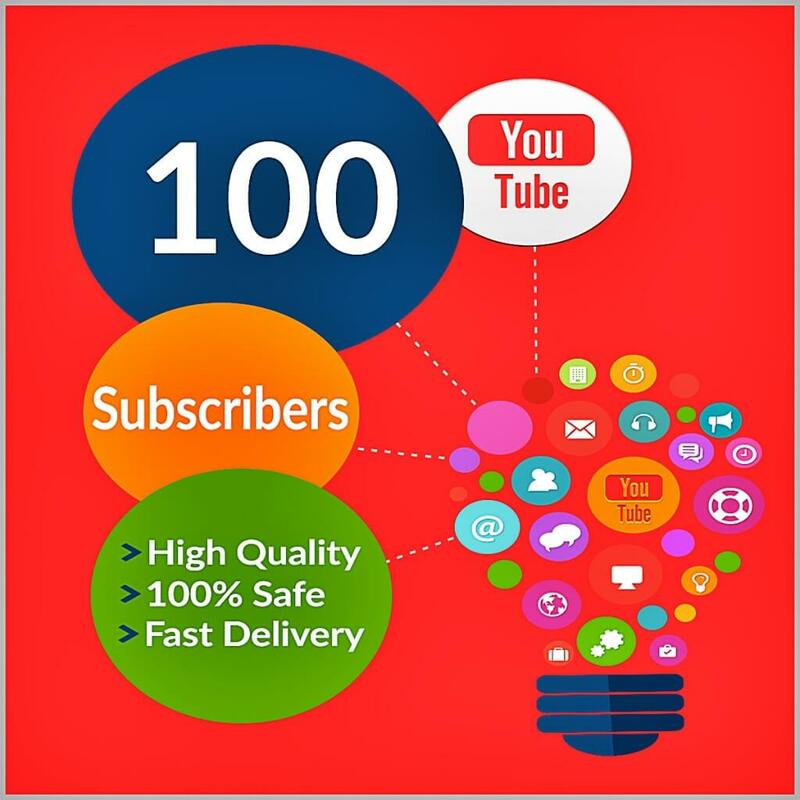 Buy 25,000 YouTube shares for your YouTube Video. 100% Real Shares from social media sites. Delivery Time 5 – 7 Days. 100% Safe and Quality Shares.